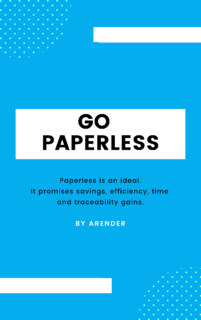 In this guide, we will realize a paperless project through the transformation of document visualization and processes. It's also the light client-viewer which convinced us. Its range of functionalities dedicated to business uses is a definite asset."